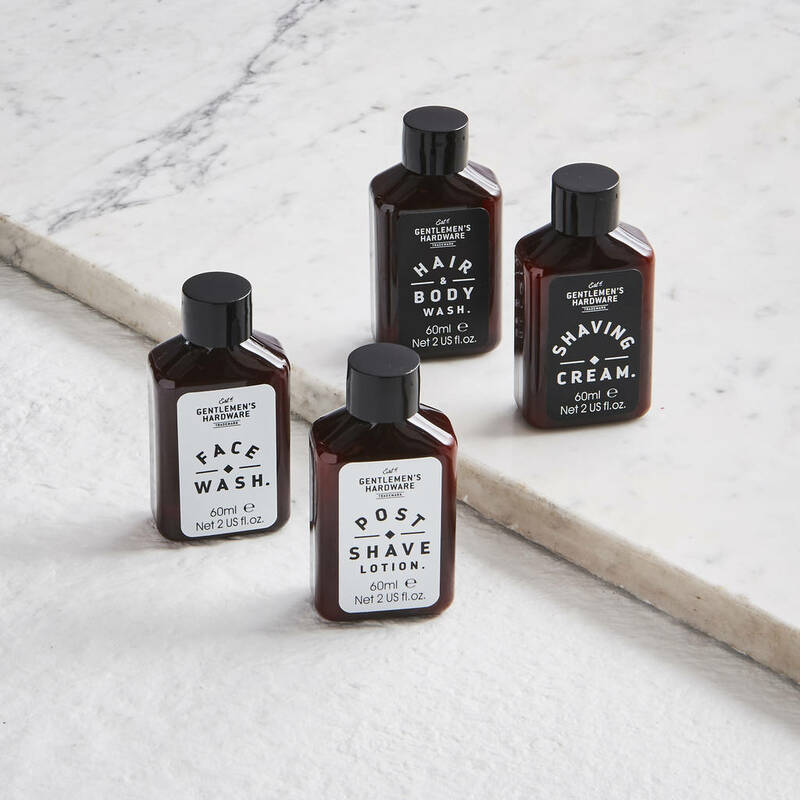 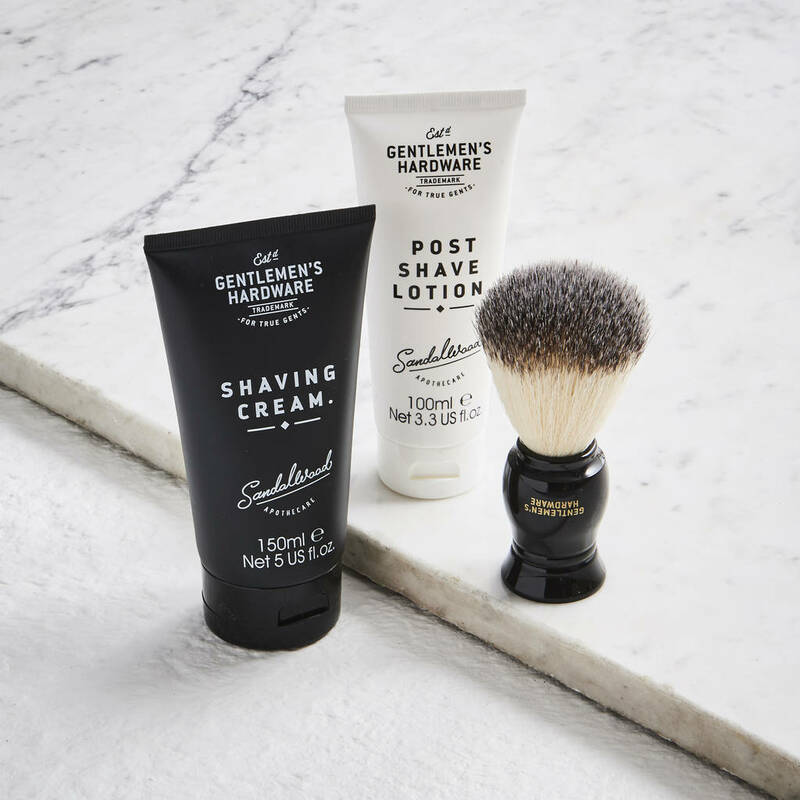 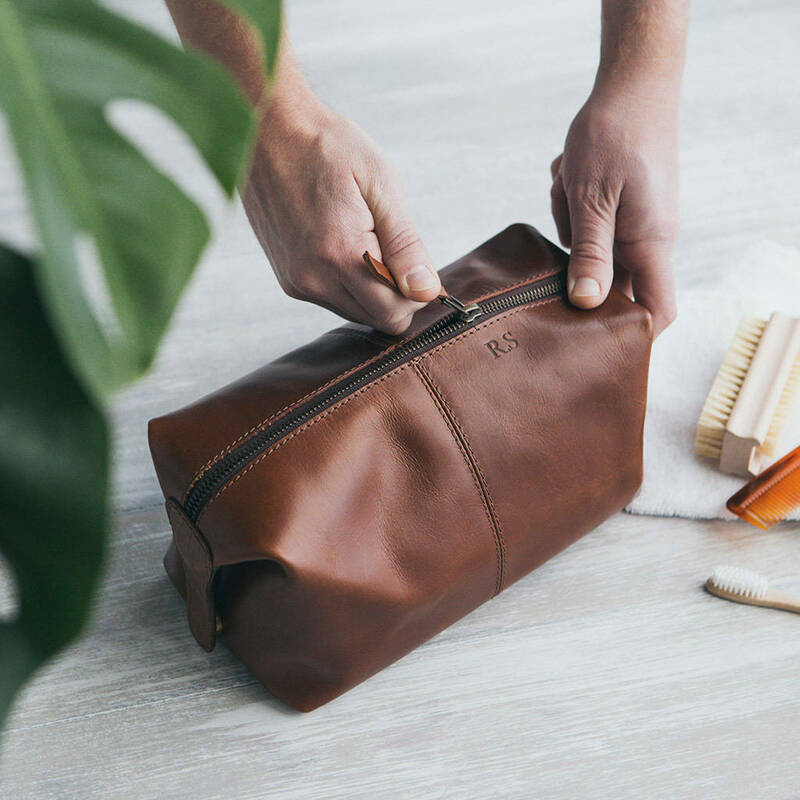 Handmade to combine beautiful buffalo leather and a vintage-inspired design, this is the ultimate personalised case to keep all your toiletries! 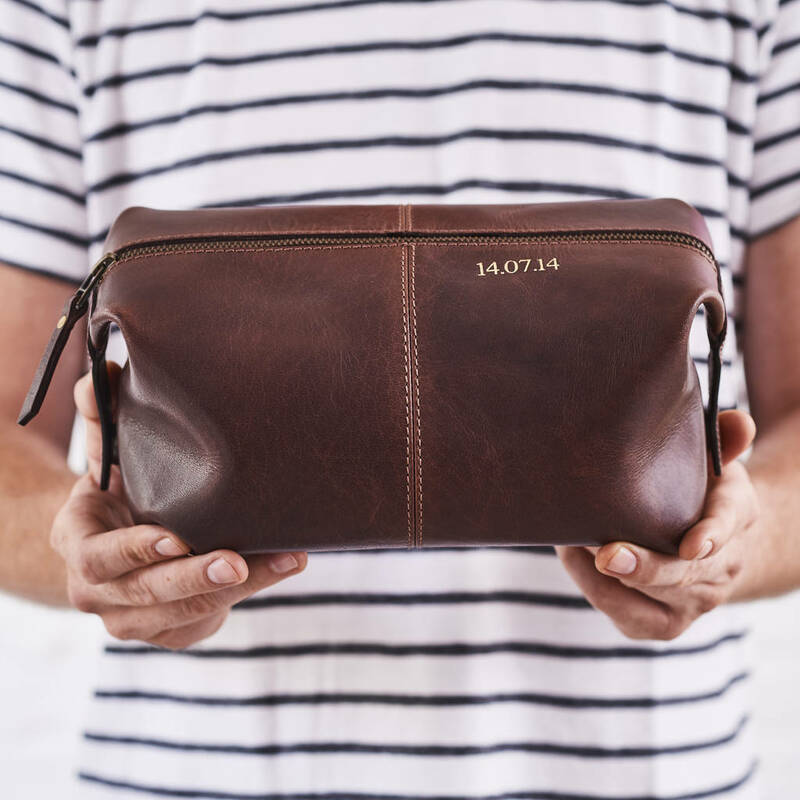 We have made each wash bag by hand, using tough, smooth buffalo leather, which will soften and develop a beautiful patina as it's used, so it gets even better with time. 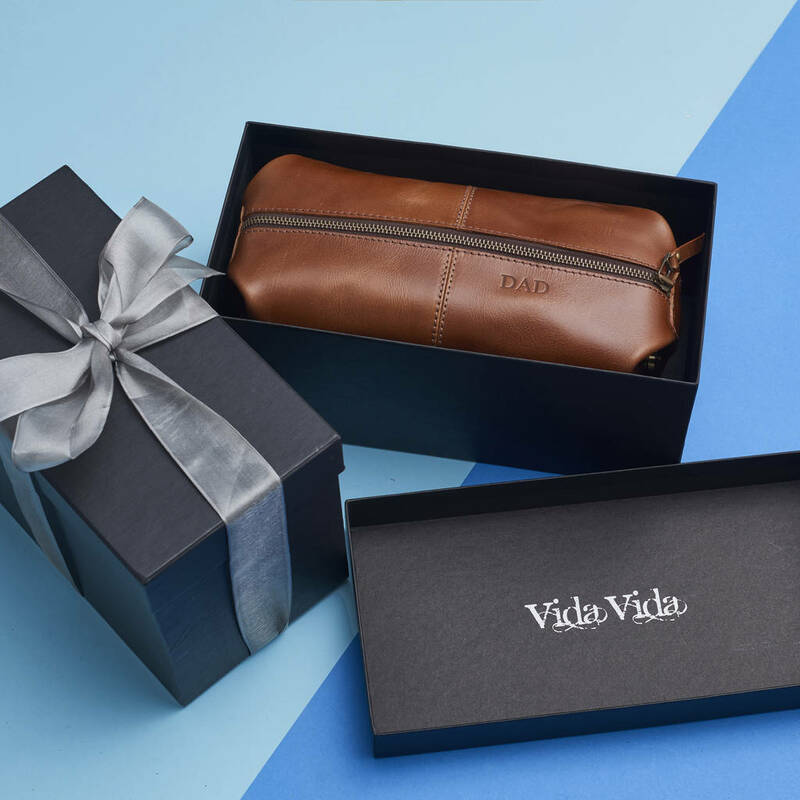 We carefully hand-make each one to ensure their longevity and function. 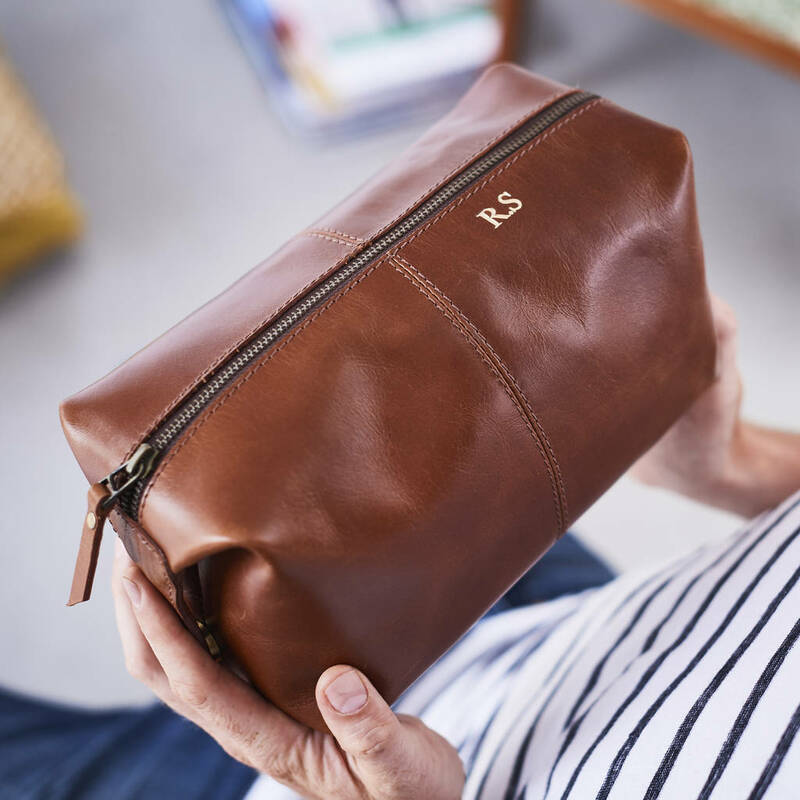 There is a tough brass zip to fasten it, and a strong, black, waterproof lining and an internal zip pocket to keep things more organised. 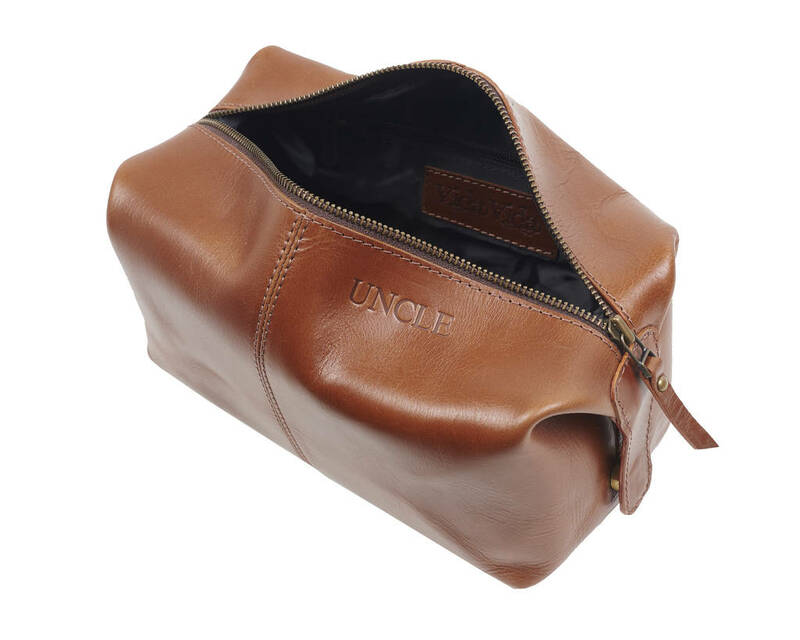 We can make this wonderful wash bag even more special by PERSONALISING it! 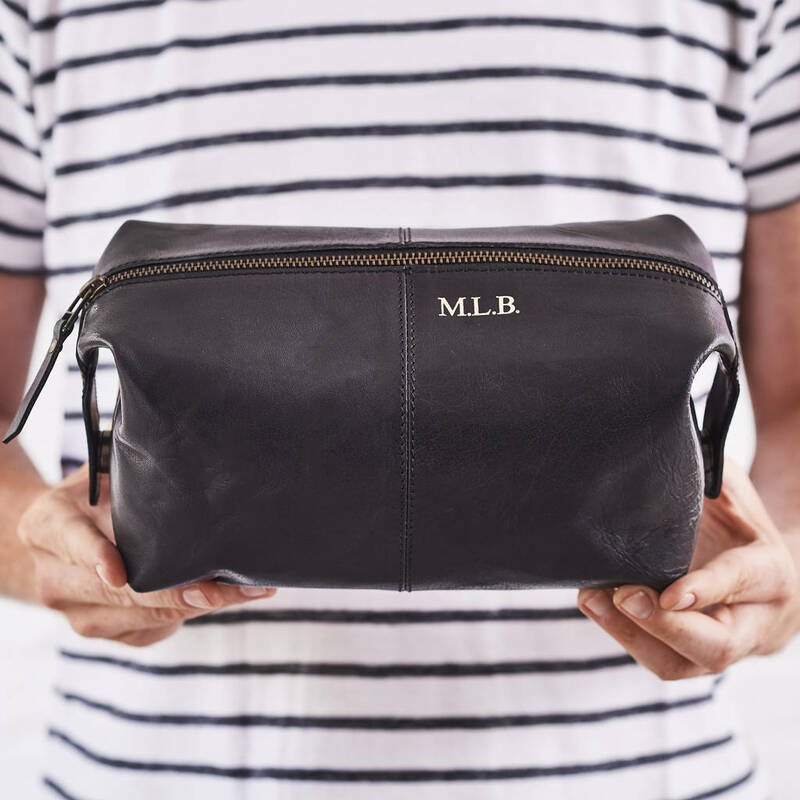 We can hot-press monogrammed initials, a name or a message, which looks great and makes a really beautiful present. 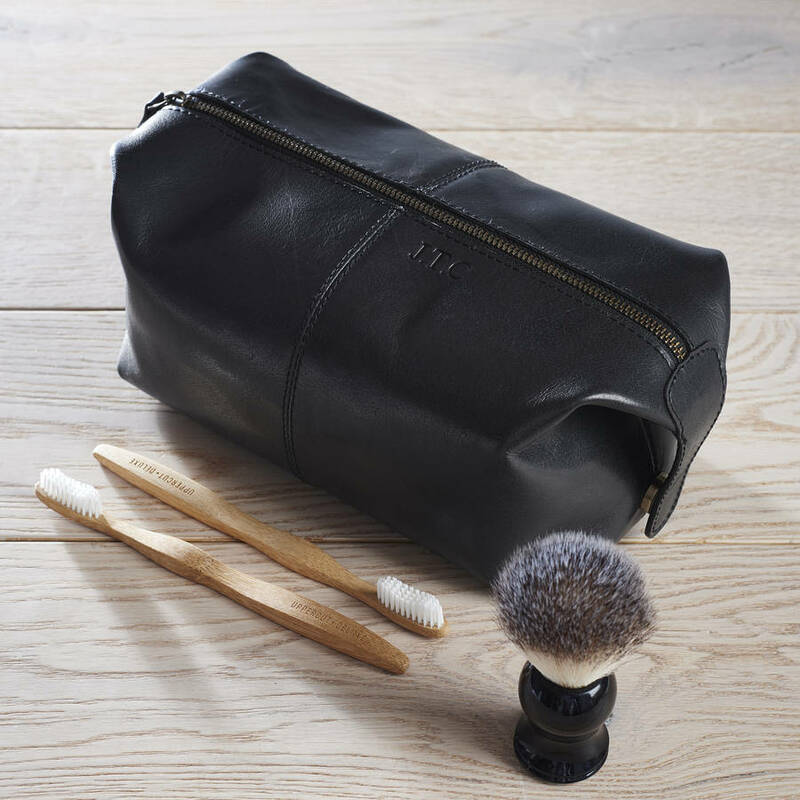 This leather wash bag is available in characterful tan, dark brown or matte black leather - all are excellent options - we have no favourites! 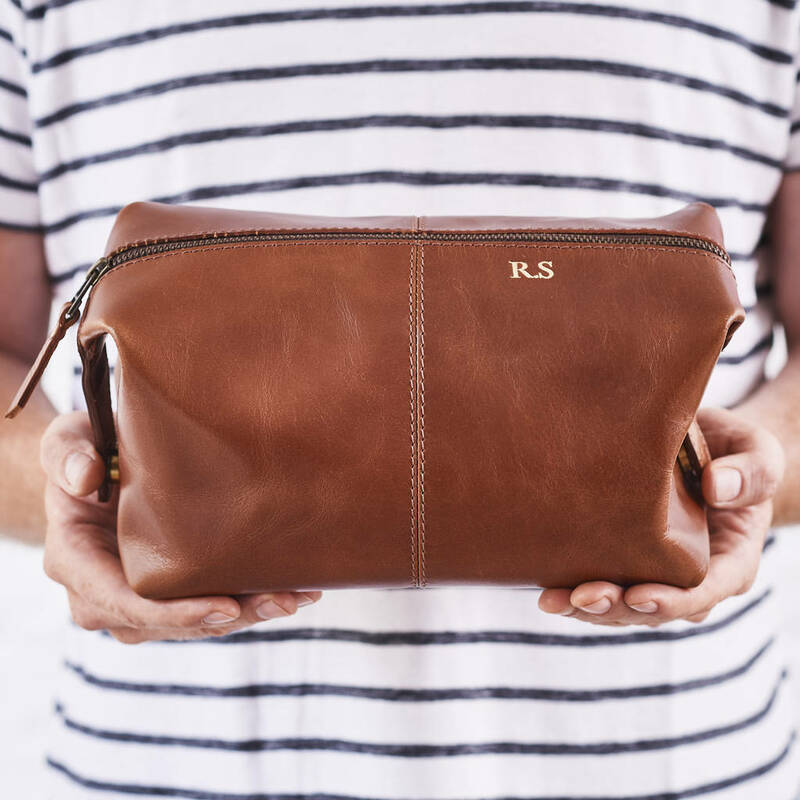 So whenever you use this gorgeous wash bag you can imagine what adventures the school bag is being taken on!